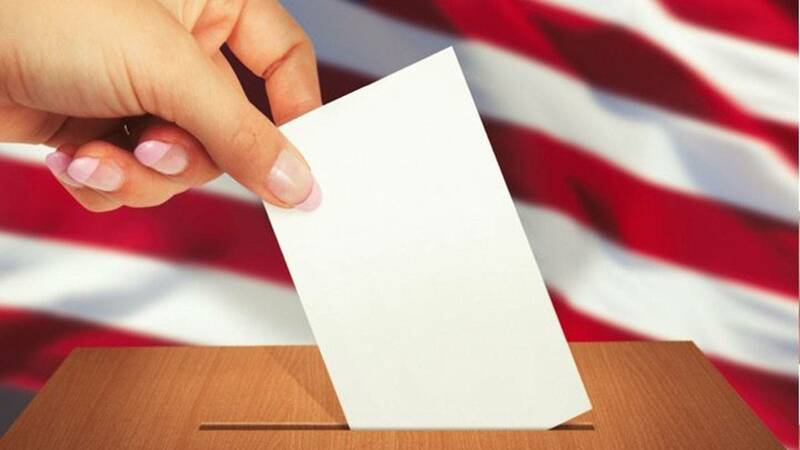 DELTONA, Fla. - The Florida Department of Law Enforcement launched an investigation Tuesday into allegations the Deltona city manager may have violated state election laws when she used City Hall as her home address when she registered to vote. The investigation was launched after the Florida Department of State received complaints that Deltona City Manager Jane Shang used 2345 Providence Blvd. Deltona, as her residential address. The state department found that because Shang does not live in that precinct she voted in races she would not otherwise be qualified to vote on. City hall is located in District 1. According to a December Daytona Beach News-Journal story, Shang lives on on Mountain Ash Way in District 3. Shang voted in primary and general elections in 2016 and 2018 using the City Hall address, according to a letter from the State Department. The state department sent a letter to 7th Judicial Circuit State Attorney R.J. Larizza who requested FDLE launch the investigation. "False and unqualified electors willfully voting are violations" of Florida statue, according to the state. The FDLE investigation will determine whether Shang "willfully" violated state law.